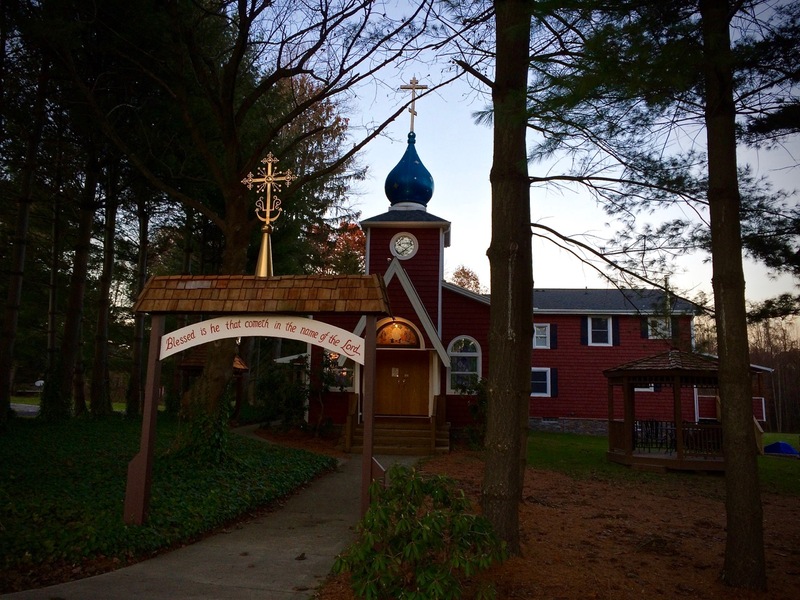 I was able to make a quick “get acquainted visit” at St John’s Skete on November 20, on my way south from New Skete in New York. 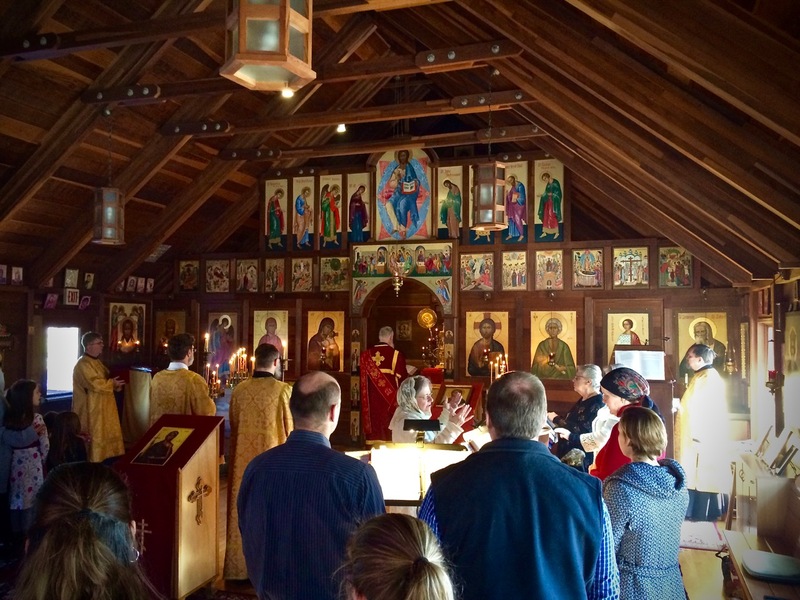 This historic men’s skete was initially an OCA monastery, but the property was transferred to the Russian Church Abroad (ROCOR) after the original community was invited to retire to a monastery in Ukraine. 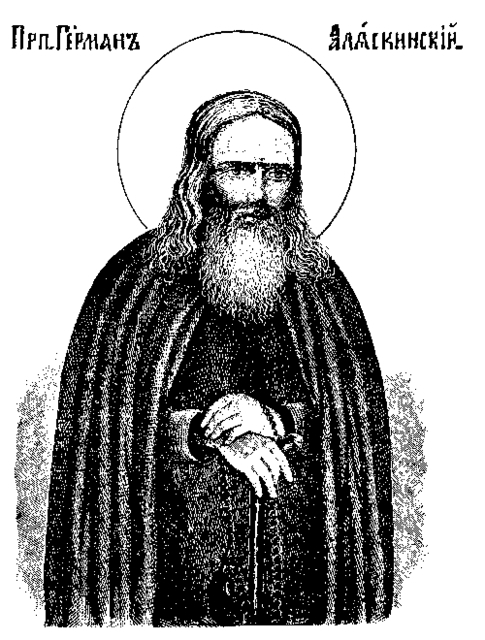 The Skete of St John the Theologian is a dependency of the Hermitage of the Holy Cross, and supports their small community through the sale of liturgical goods. It was a joy to be able to have a brief visit here, and I hope to return to make some high quality photographs, but these images from my iPhone aren’t too bad at all!